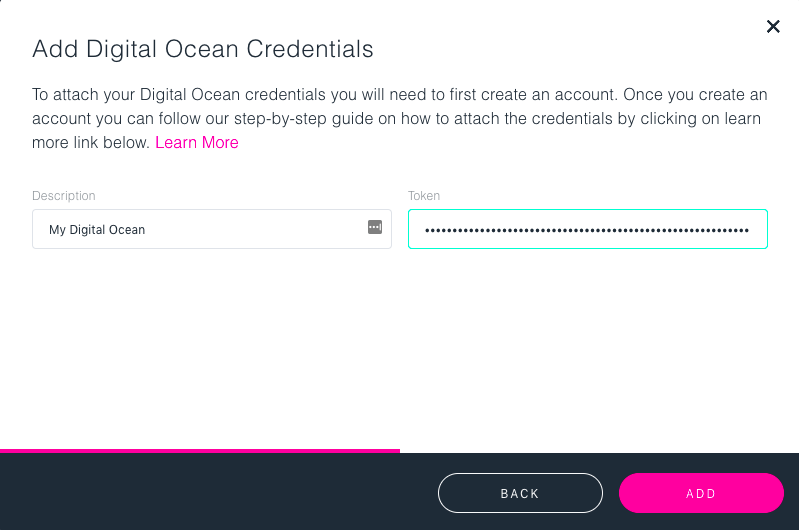 Login to your DigitalOcean account and visit the API page. 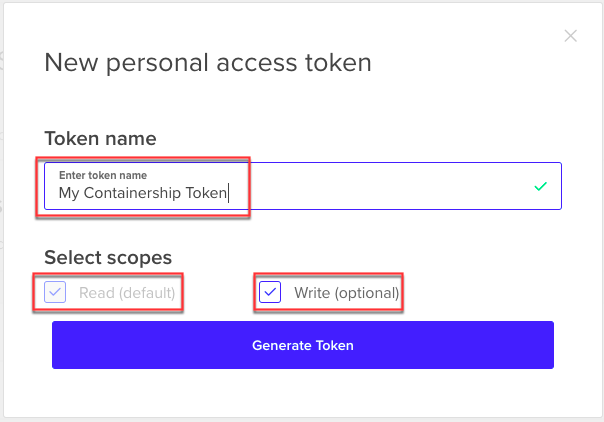 Generate a new token and give it a descriptive name. Make sure that the read and write scopes are both selected. 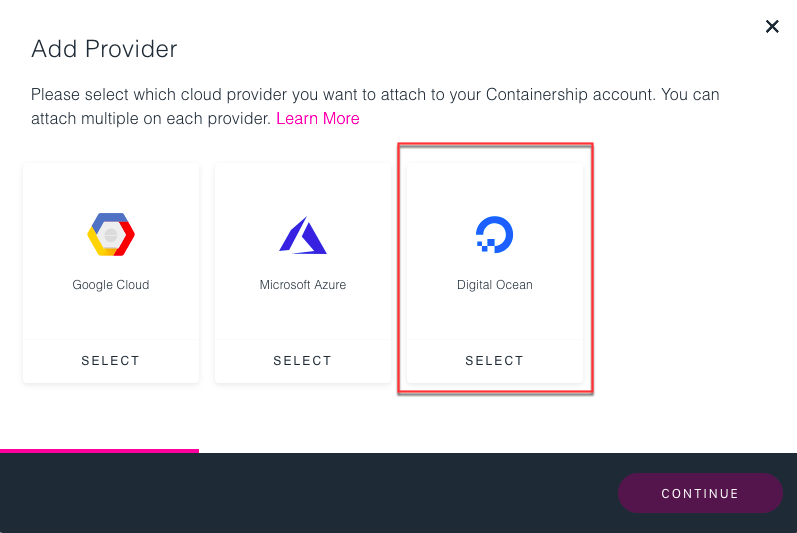 Finally, copy your new token, which will be used when linking DigitalOcean to your Containership Cloud account. 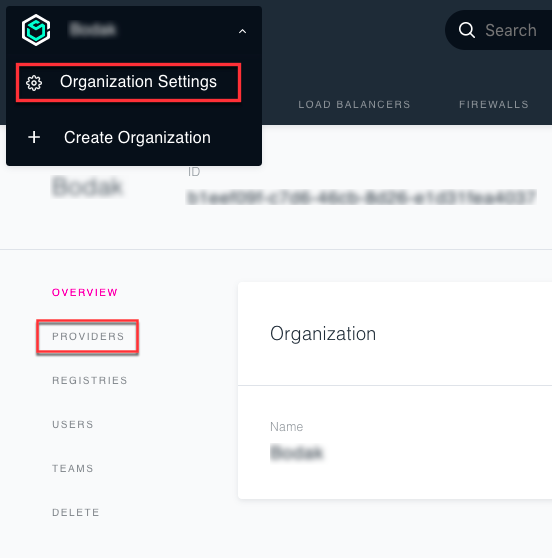 Confirm New Provider was created and you are now ready to provision the cluster.